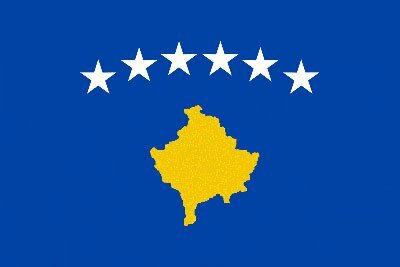 Mali is the 92nd country that recognizes Kosova as a sovereign state. The Republic of Mali has recognized Kosovo as a sovereign state. The news was made public by the Deputy Prime Minister of Kosovo, Behgjet Pacolli, tasked with the recognition process. Pacolli declared that the government of this state from Western Africa has received the credential papers. During the conference held this Saturday, Pacolli declared that a merit of this recognition is his frequent lobbing in this country. The second person in charge at the Kosovo government underlined that Togo is the last western African country that has not recognized Kosovo yet, but according to him, this will happen soon. Pacolli announced that there will be a new lobbing tour in Togo, Kenya and Cameron. According to the Ministry of Foreign Affairs, Mali, a country of 15 million residents, is the 92nd country that recognizes Kosovo.